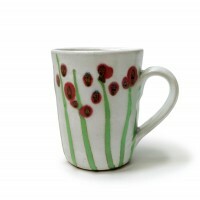 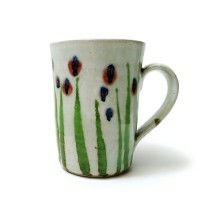 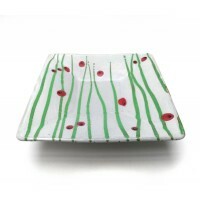 Plate with Poppy glaze decoration. 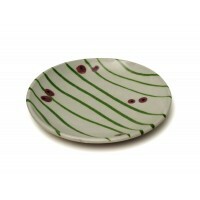 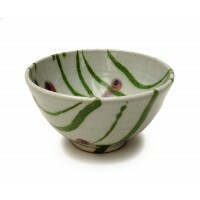 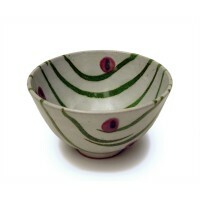 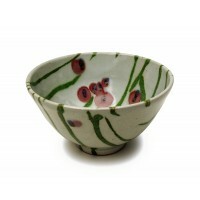 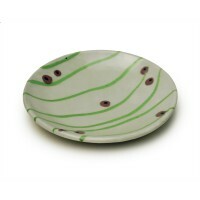 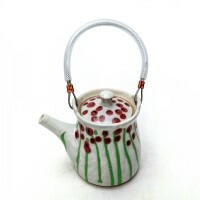 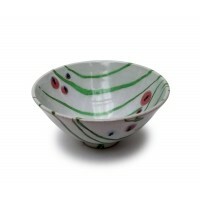 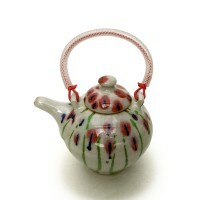 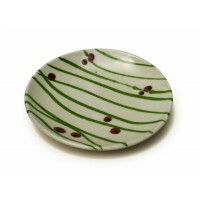 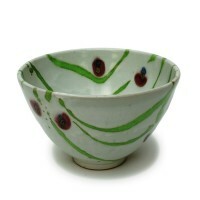 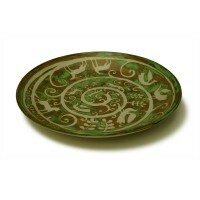 A unique plate with green, red and dark blue trailed glaze decoration. 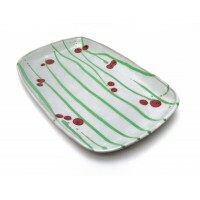 Ideal for serving food. 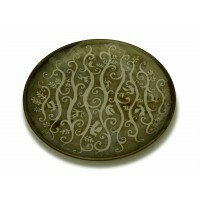 Size: 1.5" height x 10" diameter.